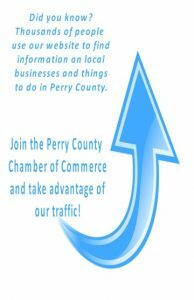 The Perry County Chamber of Commerce welcomes! 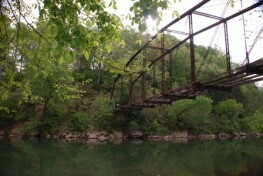 We would like to welcome you to Perry County, Tennessee. 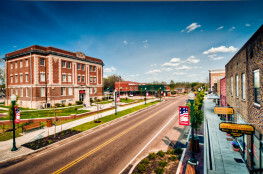 Perry County is a combination of abundant natural beauty, peaceful country living and tight-knit community partnerships. We'd love to invite you to make new memories here with us and join our community as we come together to live, work, and play. We love to share information on our community and happenings at the Chamber! Here's the latest news from the Perry County Chamber of Commerce. When our members have something to share, you'll find it here. If you have something to be featured here, please send it to info@perrycountytn.org. The Chamber serves as a bridge between the community and the businesses and organizations operating in our Community. 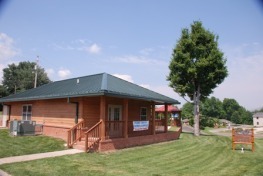 Perry County Chamber of Commerce | It’s Just Our Nature!